Americans live with 73 million dogs and&apos;0 million cats, often considering them to be best friends, family members, or even children; relationships with cats and dogs, in fact, are some of the longest and intimate of our lives. Why are we so attached? What sort of emotional support can pets provide? And are there really "cat people" and "dog people"? 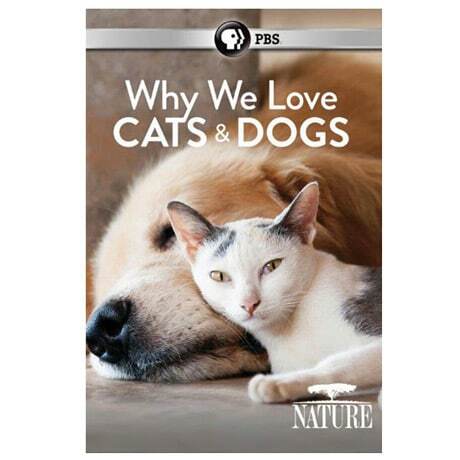 In this installment of PBS's Nature, animal behavior experts, evolutionary biologists, veterinarians, and pet owners get personal in a series of interviews and stories that are insightful, funny, heartwarming, and ultimately inspiring.